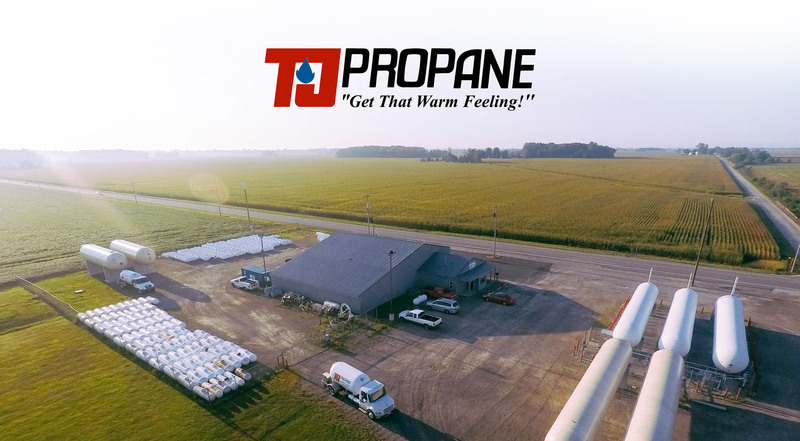 Are you ready to become a TJ Propane Customer? Fill out the form below and one of our local representatives will contact you. Find the telephone number and address of your propane service area office here. Please expect a call from us by the end of the following business day.